Supplied with 16 runners per meter. Brackets for fixing every 0.6m. This track is an uncorded track that can be bent both internally and externally. Bending requires a bending tool and is bent to order. Versatile hand operated curtain track system for contract and domestic applications. For medium to heavy weight curtains. Patented roller gliders glide on rim of front channel with very little friction for smooth and easy operation. Easy wall or ceiling fixing. Available in up to 6m lengths. Purpose designed for ceiling fixing - neat, attractive curtain track, can also be wall fixed. Supplied in White, Silver, Gold, Bronze and Black. 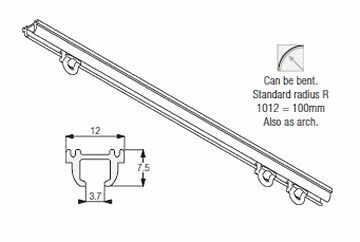 This curtain track is an uncorded curtain track that can be bent both internally and externally. 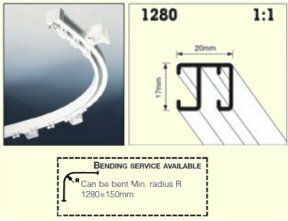 Bending requires a bending tool and is bent to order. Robust and versatile wall and ceiling fix hand operated curtain track. For light to medium weight curtains. Patented glider which glides on the profile edge, minimizing friction. The quick-clip gliders 3933 can be easily added or removed without taking track down or apart. Easy ceiling or wall fix to all surfaces. Standard colour: white powder coated. Metallic line colours available are silver anodised, black, anthracite, gunmetal, brushed aluminium and chrome effect. Supplied with 10 special runners per meter. Brackets for fixing every 60cm. This track is an uncorded track that can be bent both internally and externally. Bending requires a bending tool and is bent to order. 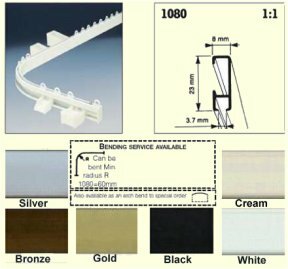 Curtain track suitable for light weight curtains Supplied in White, Silver or Bronze. comes with 16 gliders per meter. Brackets for fixing every 45cm. This curtain track is an uncorded track that can be bent both internally and externally. Supplied in Satin silver, bronze, gold and white. Supplied with 16 runners per metre & 2 end stops. This curtain track is an uncorded face and top fix track that can be bent both internally and externally. Bending requires a bending tool and is bent to order. Neat ceiling fix system especially suitable for Boats, Caravans, Trucks, Aircraft Etc. Available with concrete-fixing supports if needed. 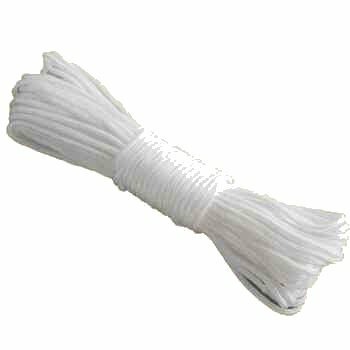 Suitable for light curtains or nets. Pre Drilled holes every 12cm fix at min. every second hole. Standard colours are Silver or Bronze. Complete with 3533 gliders at 16per mt. 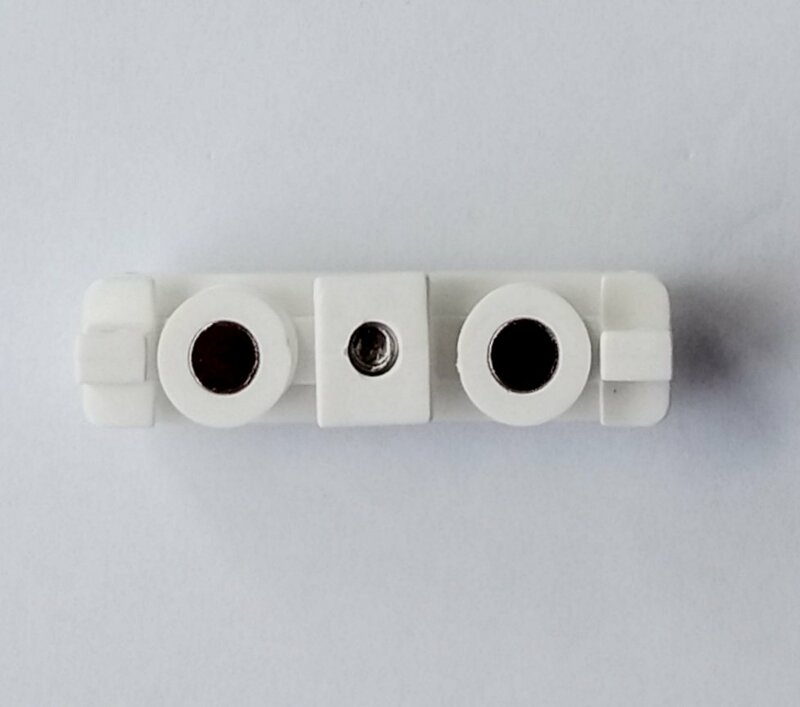 2 endstops 3016 per length. Screws and clips depending on choice. Can be bent, curved (single radius) or even Arched. 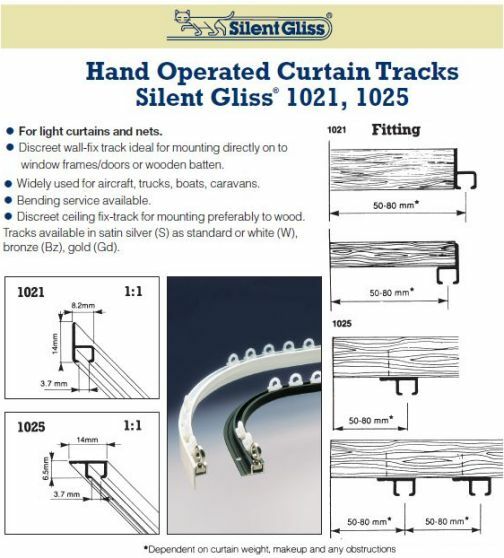 Silent Gliss 1011 curtain track, hand-drawn, anodised aluminium, complete with gliders 3533 at 16/m. 1 end stop 3016 and 1 spring stop 3032 per length. Top fixed at 240mm. centres to prepared grooved timber or timber sofit prior to plastering.Specialy designed for neat recessing into timber for light curtains and nets. Pre-drilled every 12cm, fix at min. every second hole.